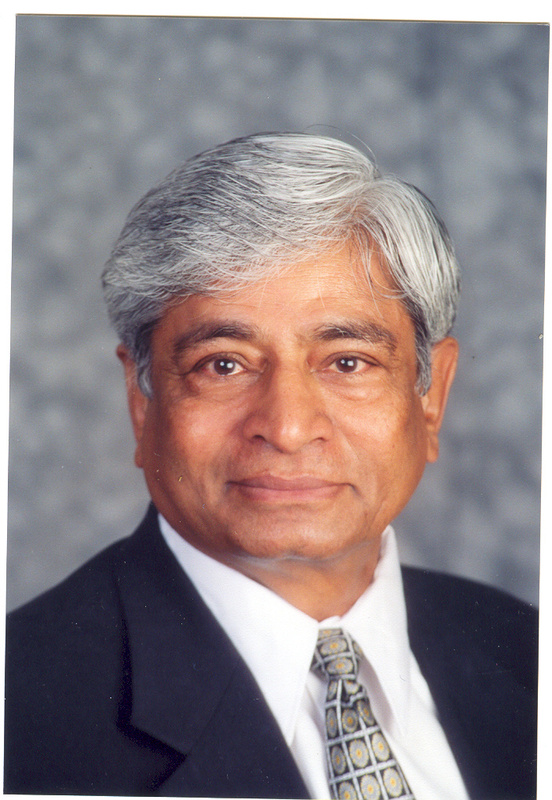 Dr. Chandrakant S. Desai is a Regents� Professor at the The University of Arizona, Department of Civil Engineering and Engineering Mechanics, Tucson, AZ , USA. Chandra Desai hails from a small village in the state of Gujarat, India. After his high school and college education in Ahmedabad, Gujarat, he received a Bachelor of Engineering (B.E.) degree in 1959 in Civil Engineering from the Victoria Jubilee Technical Institute, University of Bombay. After federal and state competitive examinations, he was selected for serving at accelerated levels in the government. He worked in government and private agencies in the areas of design of structures and supervision of construction of buildings and dams. In 1964, he came to the U.S. A. and joined the Rice University, Houston, Texas where he received the Master of Science (M.S.) degree in 1966. He then studied at the University of Texas, Austin and received the degree of doctor of philosophy (Ph. D) in 1968. In Waterways Experiment Station, U.S. Army Corps of Engineers, Vicksburg, Mississippi (1968-1974), he worked in applied research in the areas of computer analysis, laboratory and field testing, and constitutive models for geotechnical problems such as pile foundations, lock structures and ground water seepage. In 1974, he joined the Virginia Polytechnic Institute and State University (VPI), where he was engaged teaching and research in the areas of geotechnical and structural engineering with emphasis on soil-structure interaction, computer (finite element) methods and constitutive modeling including design and fabrication of various new test devices. He joined the Department of Civil Engineering and Engineering Mechanics, The University of Arizona, Tucson, AZ as a Professor and Director of Engineering Mechanics, Geomechanics and Structural Mechanics Program, and later as the Director of the Center of Material Modeling and Computational Mechanics. He served as the Head of the Department from 1987-1991. In 1989, he was awarded the Regents� Professorship by the The University of Arizona.